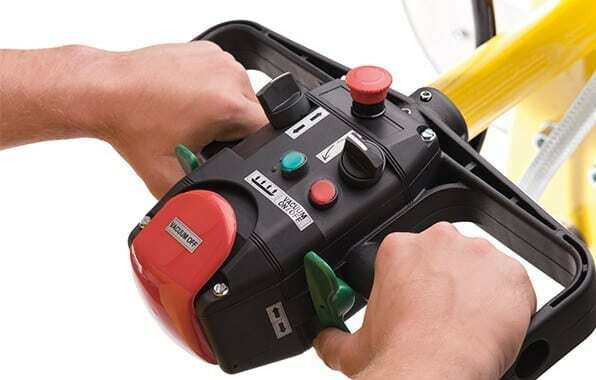 The special HOVA manual control unit excels due to its convenient ergonomic operation and ensures continuous lifting and lowering by means of a variable frequency drive. 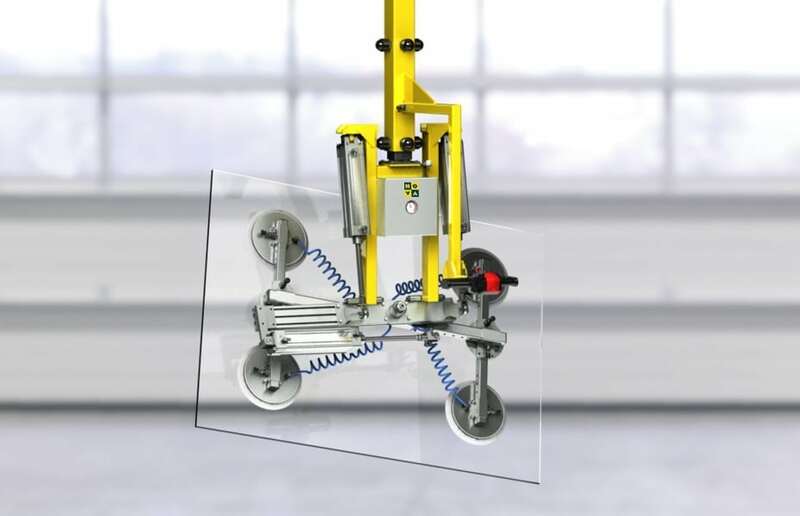 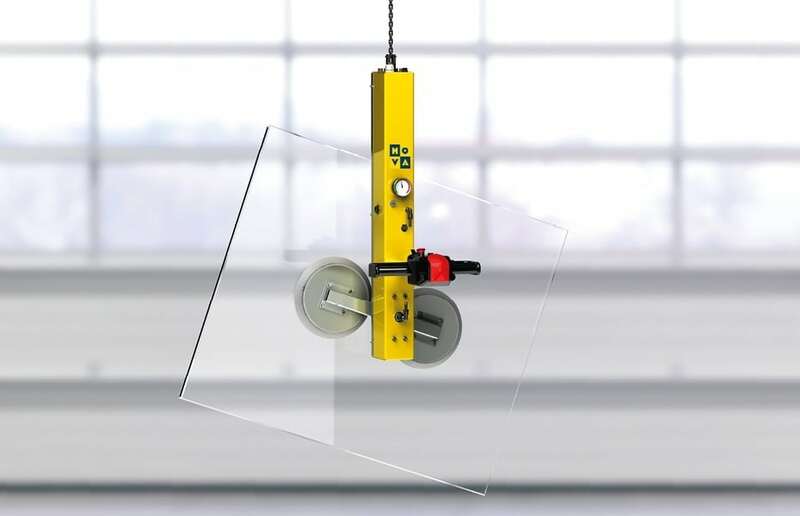 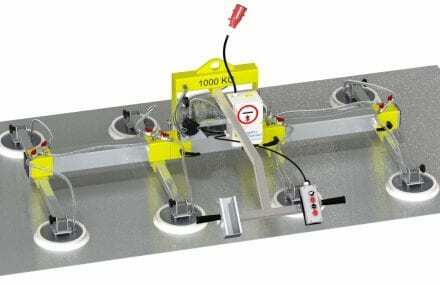 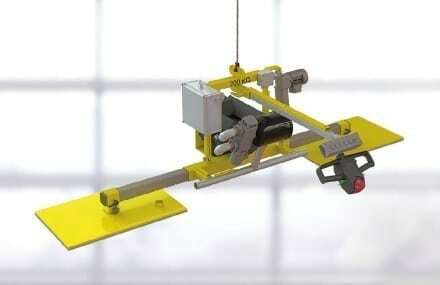 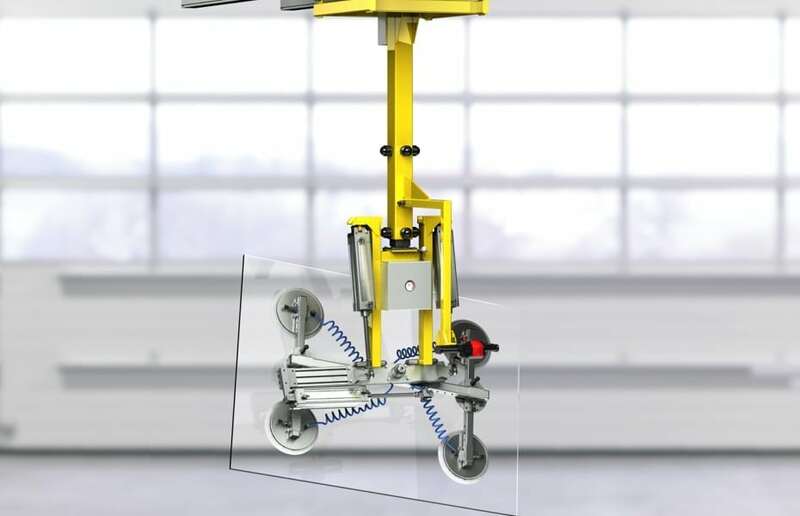 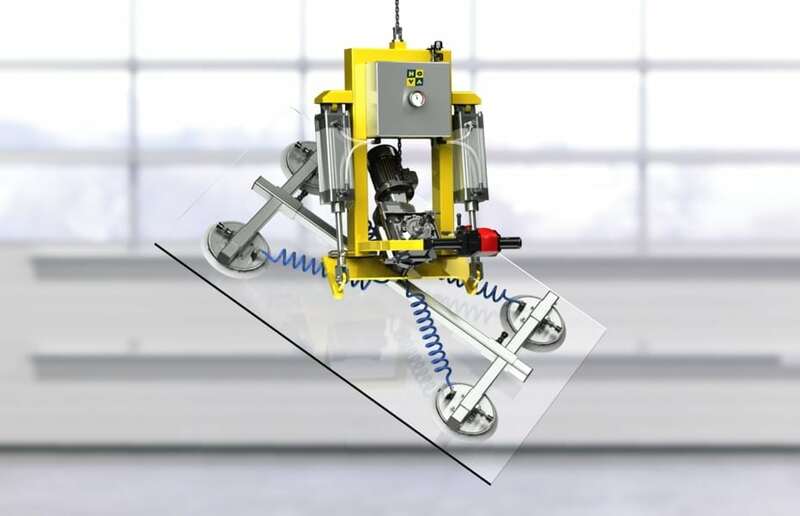 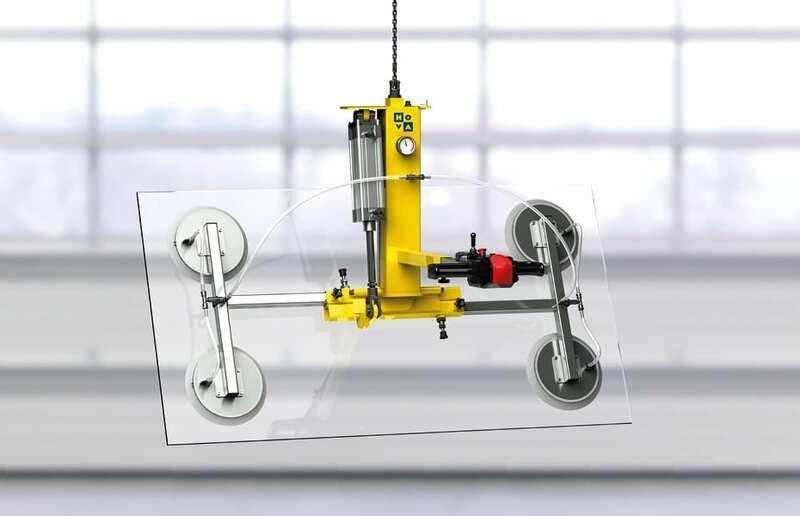 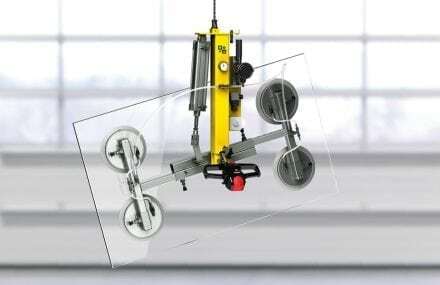 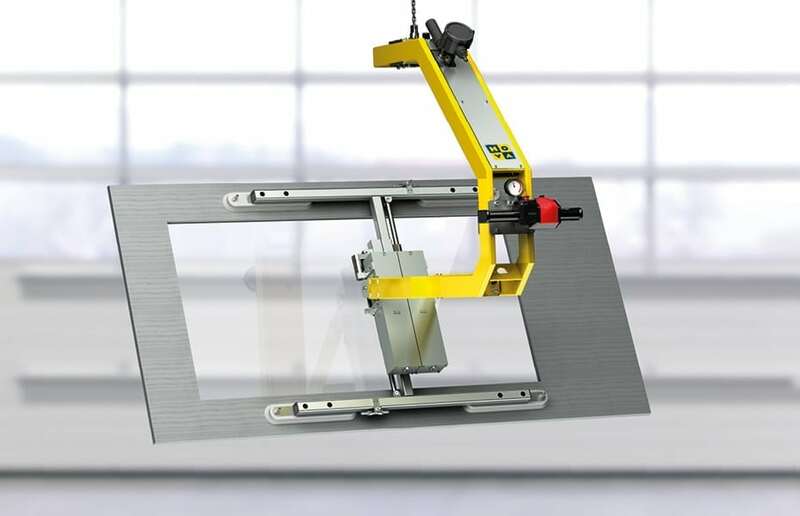 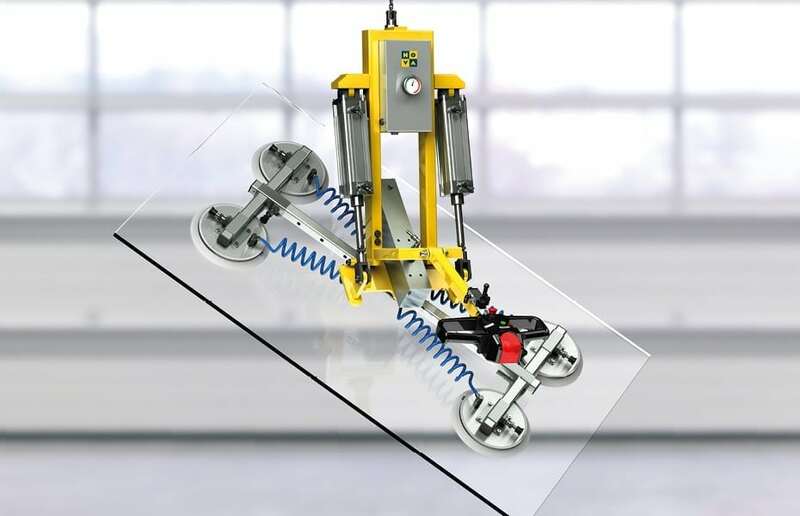 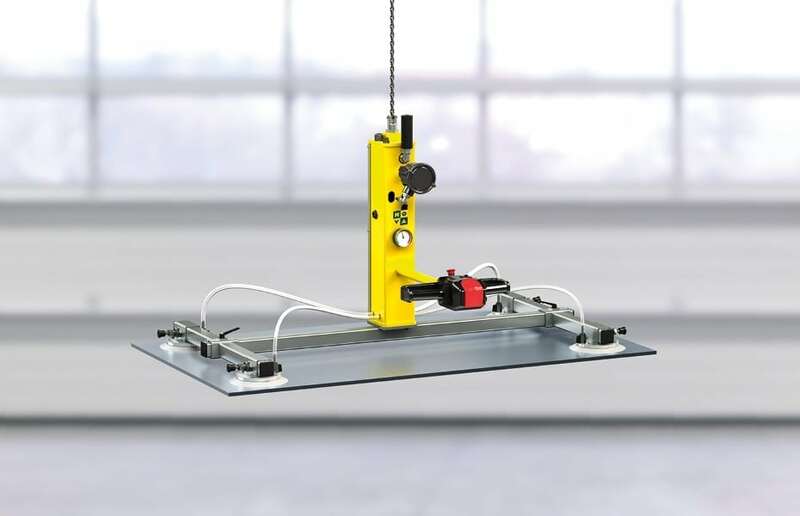 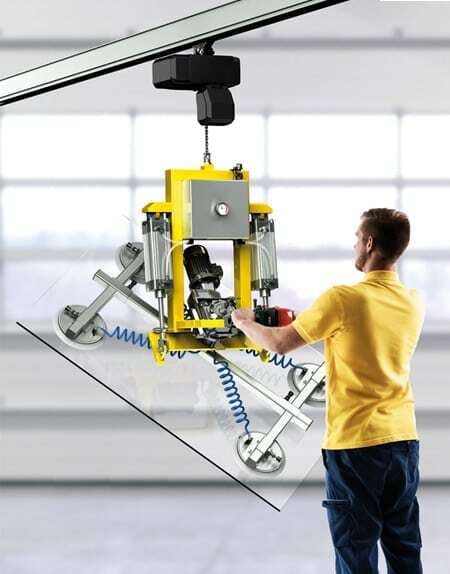 All commands for both the lifting mechanism and the vacuum lifter are issued by a special manual control unit, allowing the system to be operated and loads to be conveyed by a single person. 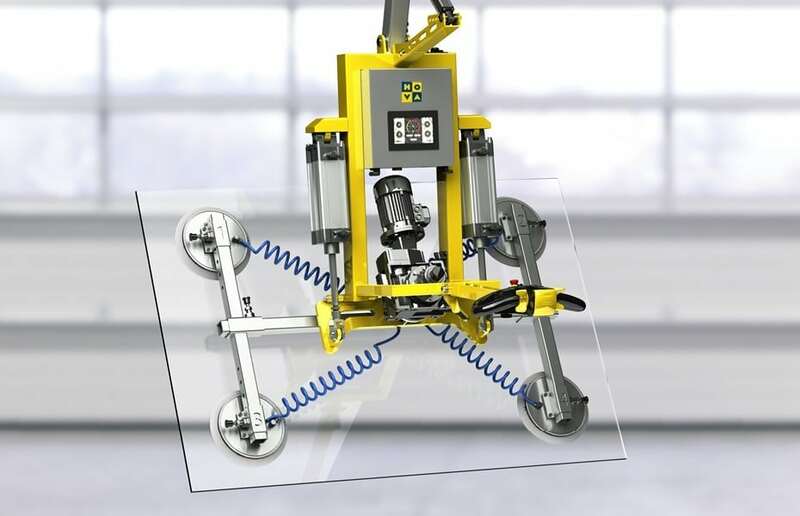 Its intelligent control technology makes operating errors virtually impossible. 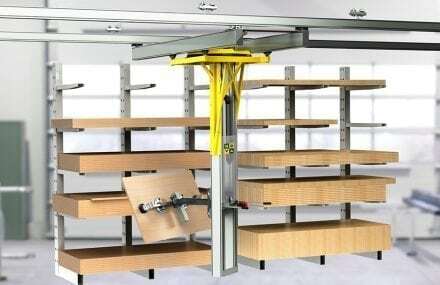 This feature is not only convenient but also guarantees maximum workplace safety!